Total Capacity: 17.34 cu. ft. 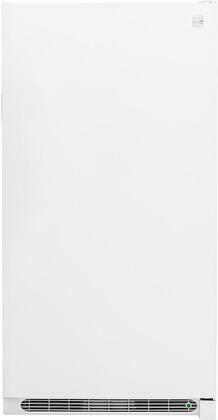 This Kenmore upright freezer has an ample 17.3 cu. 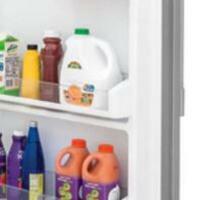 ft. of interior storage space, perfect for loading in bulk groceries, pre-made casseroles, and tubs of ice cream without needing to stuff or cram items in. 3 wire shelves and generous ladder-style door storage gives you plenty of space to pack in the food. 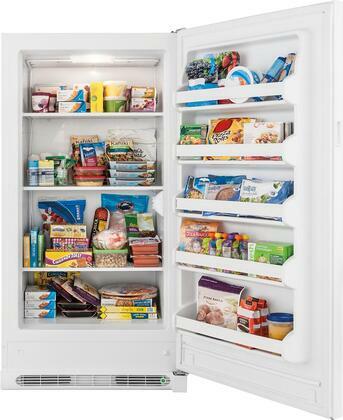 Tuck sweet treats away for later and keep lasagnas and frozen dinners right at eye-level. Door storage is perfect for small staple items, like breakfasts and bagels. 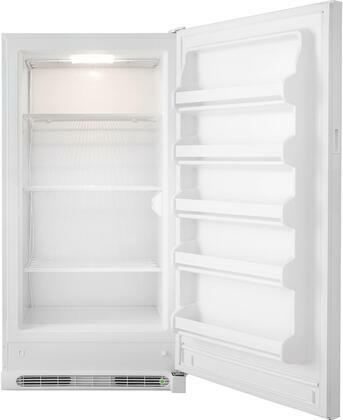 Keep the good stuff readily available in this spacious upright freezer. 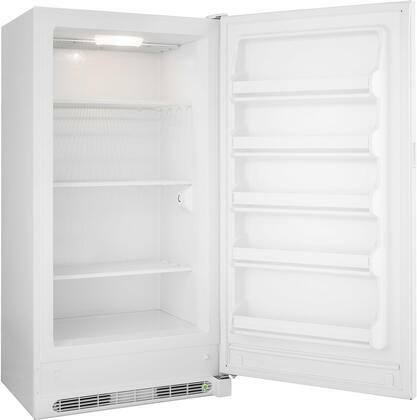 Put this freezer in the garage, basement or even a pantry. Stash fresh meat from hunting season, bulk groceries and pre-made casseroles for potlucks and family dinners so you’ll always have good food on hand without crowding the kitchen fridge. Depth with Door at 90 Degrees: 60.375"